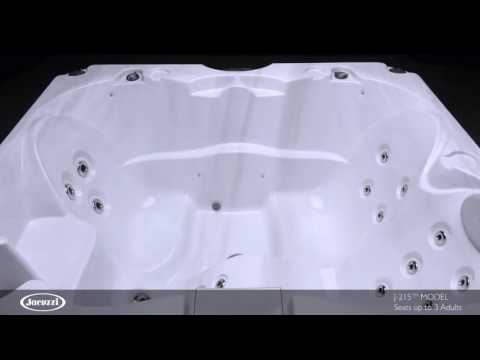 The J-215™ Hot Tub is ideal for patios or small spaces. This low-profile lounge model accommodates up to three adults and features Classic Jets that provide a powerful massage, with a mix of lounge and side-by-side seating for comfort and flexibility. The J-215™ model is low maintenance and energy efficient, making it easy on your wallet. 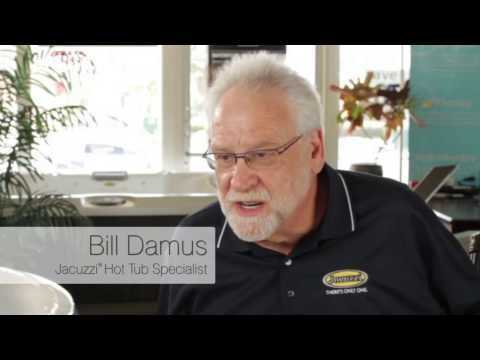 Contact a Jacuzzi® dealer nearest you to get a great quote on this classic hot tub. VOLUME: 220 US gal. / 223 kg. DRY WEIGHT: 492 lbs. / 223 kg.